769.11 sq m (8,279 sq ft). Vehicle/Loading Access to Front and Rear. Just Off Higginshaw Lane / Salmon Fields. Energy Performance EPAR is C (67). 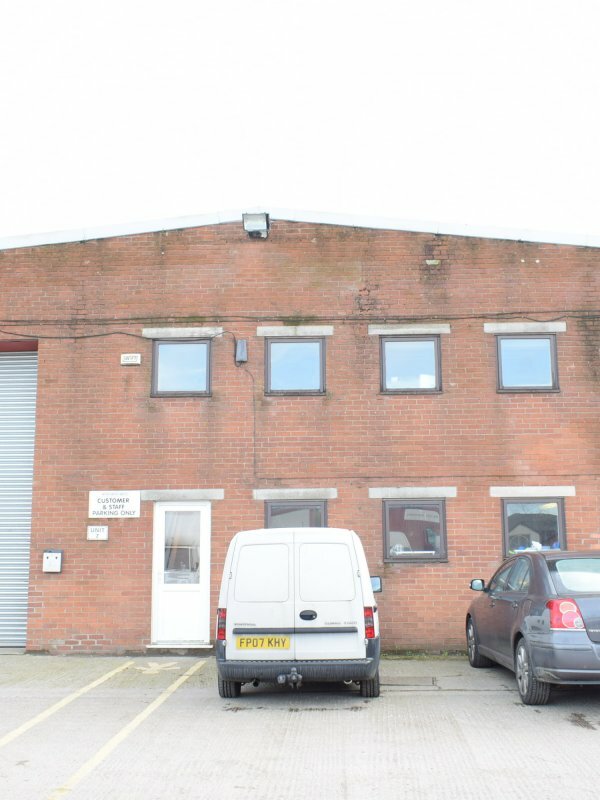 TO LET: £25,000 Per Annum, Exclusive, Plus VAT. 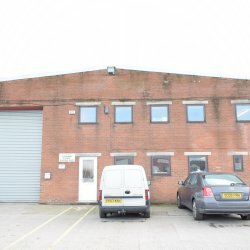 The property is situated off Higginshaw Lane, at its junction with Salmon Fields and Higginshaw Lane (B6194), approximately 2 miles north of Oldham town centre. The A627(M) links to junction 20 of the M62, which is within 2 miles via Broadway, and junctions 21 & 22 of the M60 are also within easy reach. 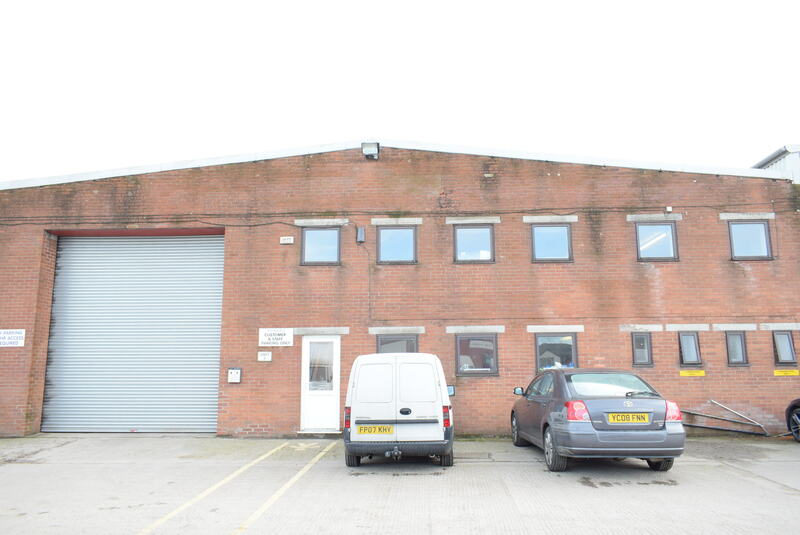 The property comprises a mid terraced workshop/warehouse extending to 769.12 sq m (8,279 sq ft) or thereabouts. It is of traditional construction with brick elevations beneath a steel lattice beamed roof, covered in corrugated sheeting with translucent roof lights. 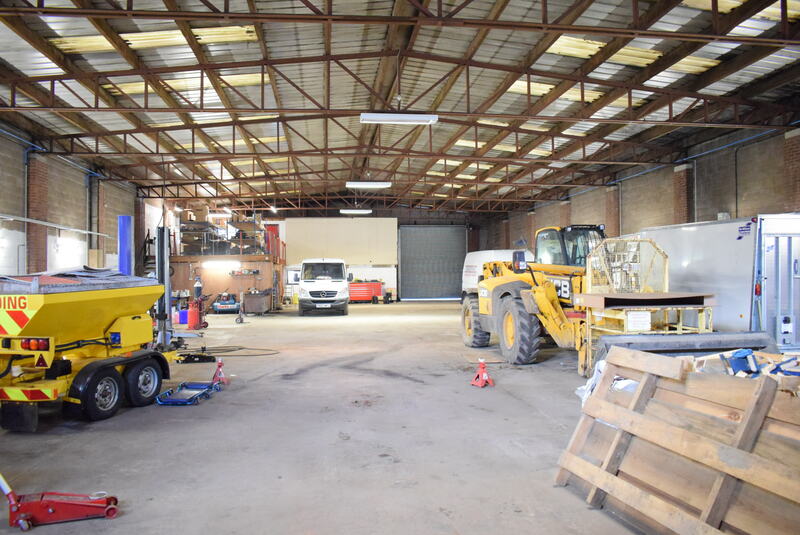 Vehicle/loading access is available to both the front (height 4.84 m – width 4.29m) and rear (height 4.70m – width 4.27m) and there is height to eaves of 5.67m. 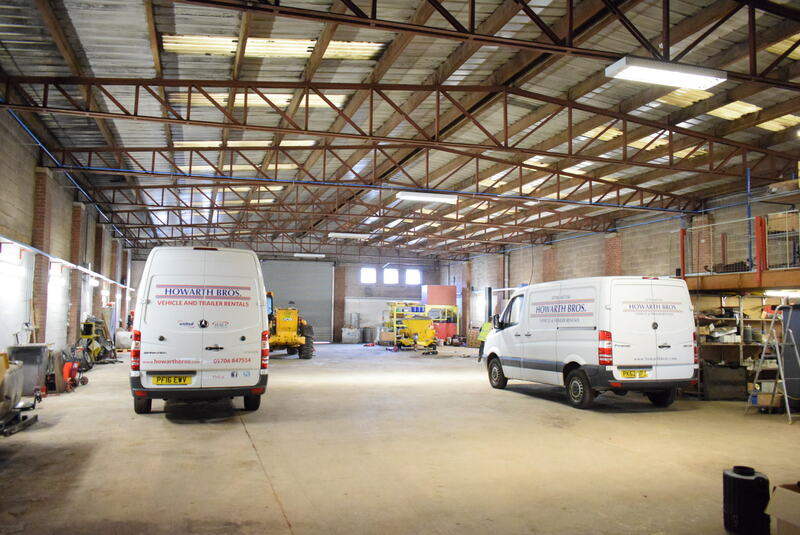 Fluorescent lighting is fitted throughout and three phase power is available. There is a two storey office / staff facilities block.